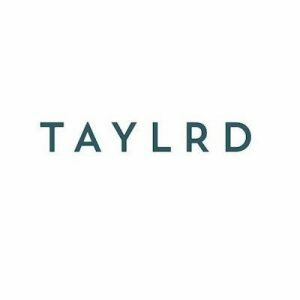 TAYLRD is a direct to consumer men’s clothing brand focused on quality, comfort and style—the ultimate trio in finding a perfect outfit! Their motto “Fit to impress, TAYLRD to you” shows their commitment to helping you find the perfect outfit and feel confident to strut your style. 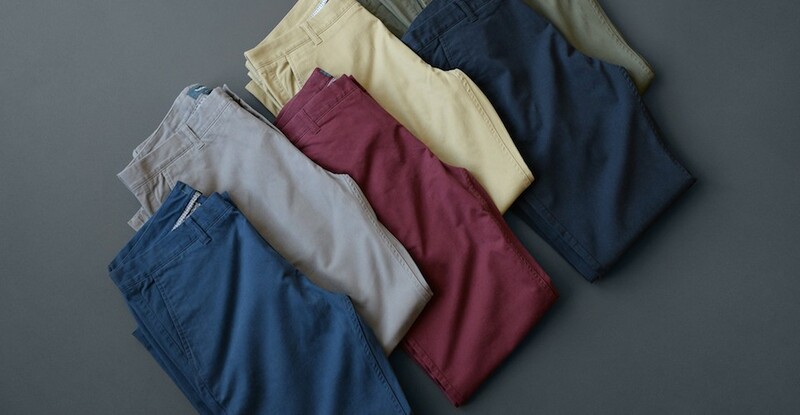 Their versatile styles and seamless online shopping makes the process of buying new wardrobe easy, and even fun! They provide free shipping on all orders over $75, giving you one more reason to fill up your cart. You can check out their apparel in person too: TAYLRD recently opened up their first pop-up shop in Los Angeles.